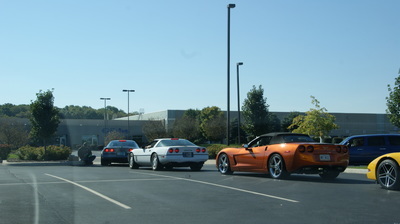 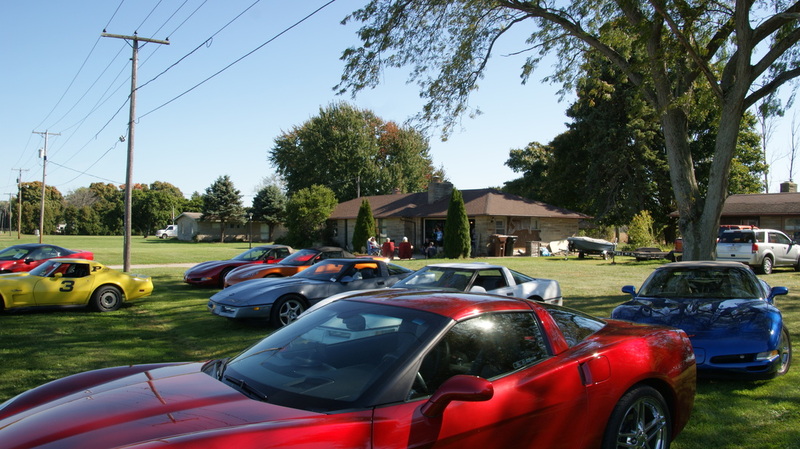 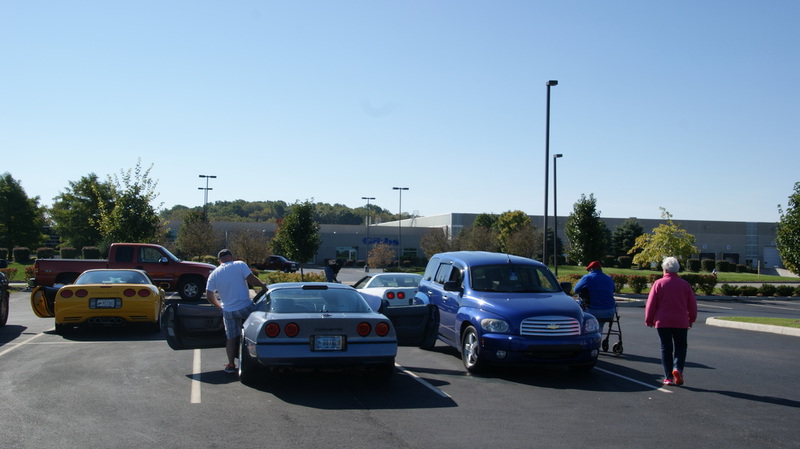 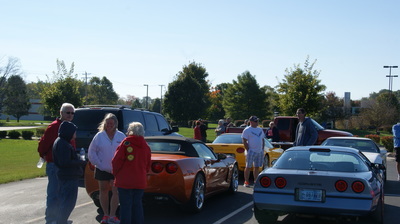 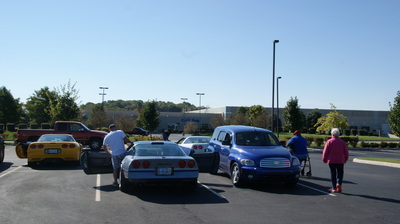 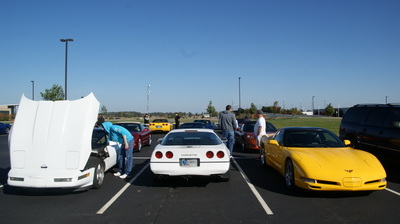 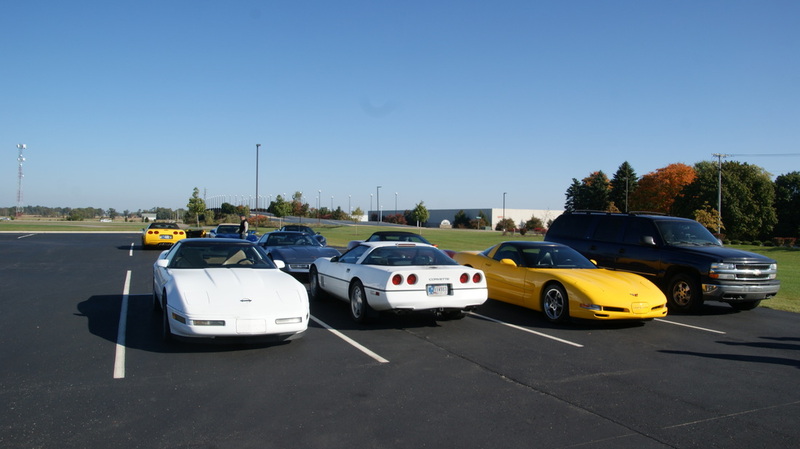 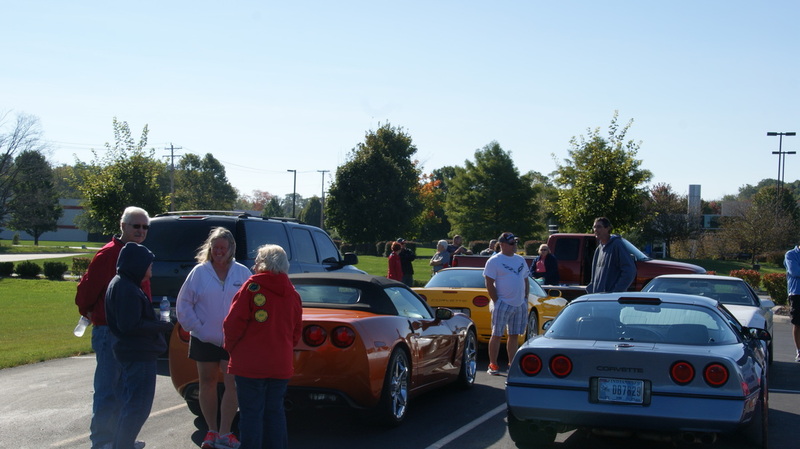 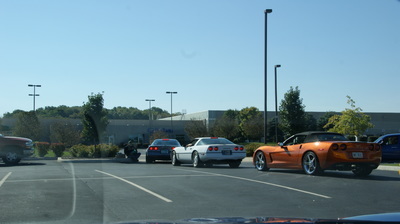 On Sunday October 11 the Michiana Corvette Club again held three rallies - 1 fun & 2 poker - starting from Tire Rack in South Bend. With a beautiful fall day in store, 10 Corvettes and 1 metal car headed out to wind their way around the back roads of St. Joe and nearby counties. 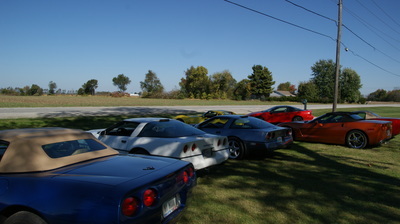 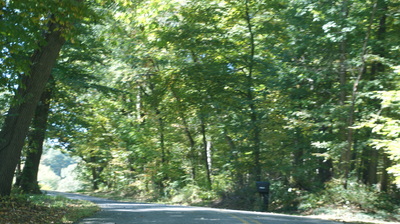 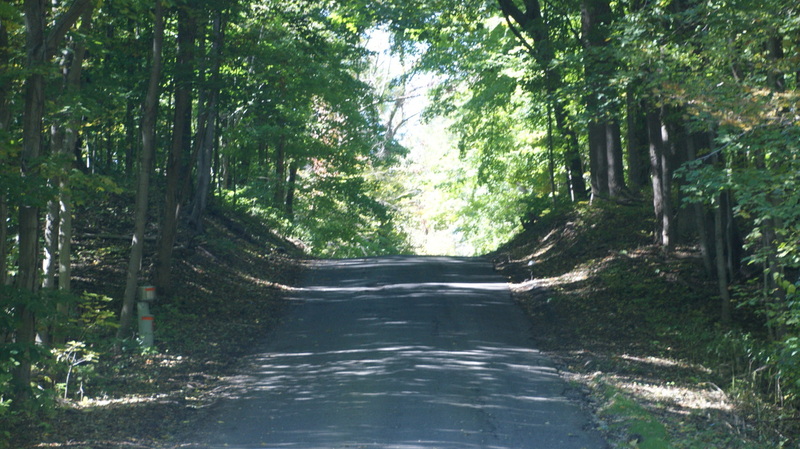 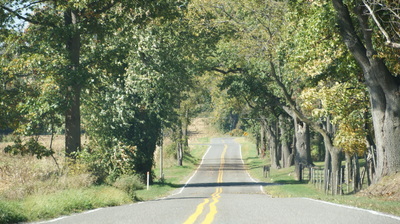 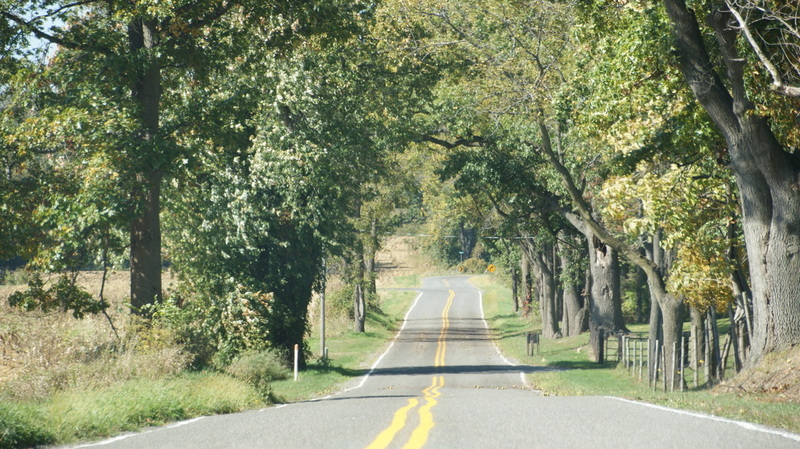 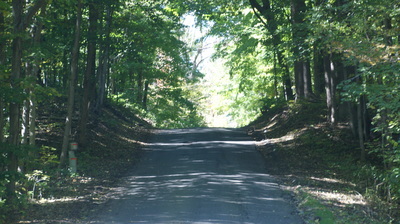 The scenic route was similar to the previous year's, but with all new questions to challenge the competitors. 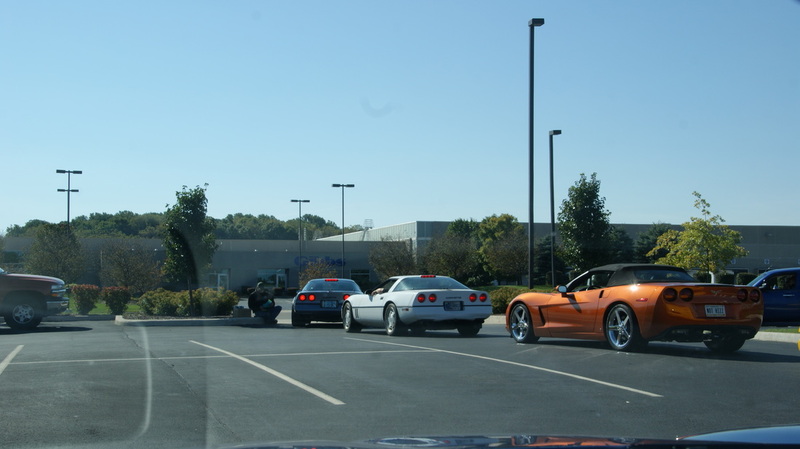 There was a bit of back tracking done by all, but no one got lost. 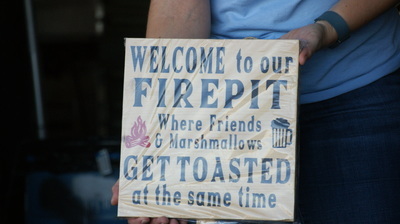 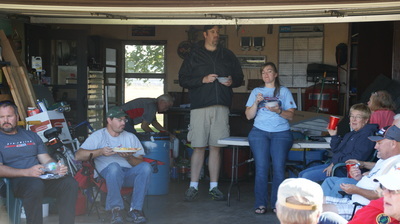 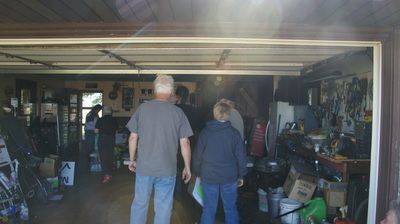 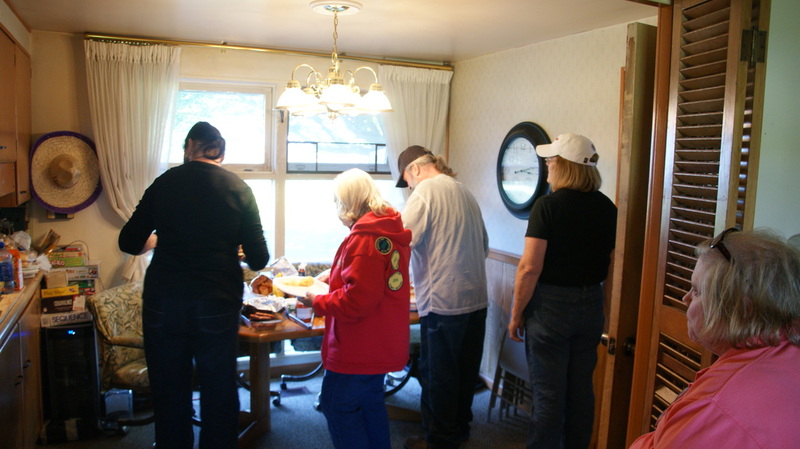 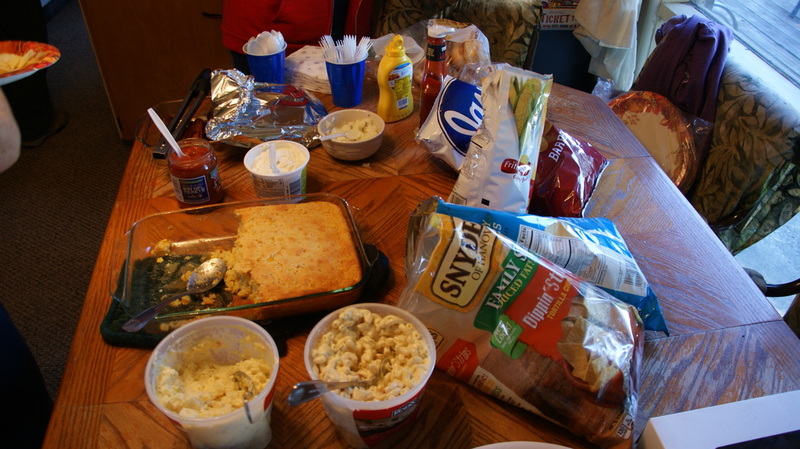 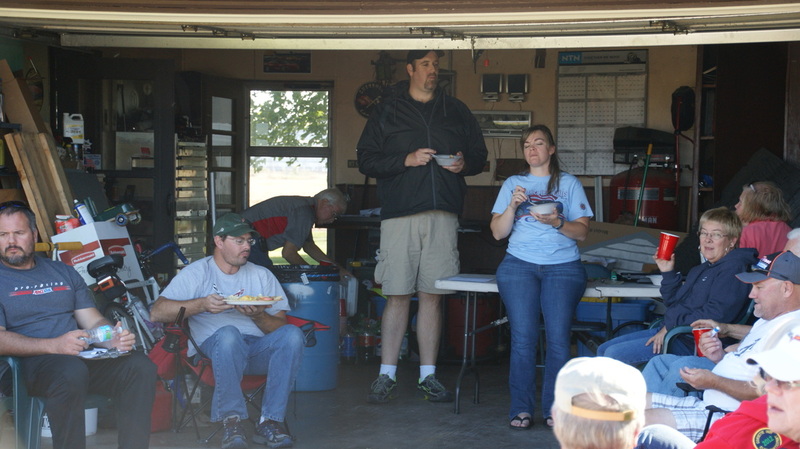 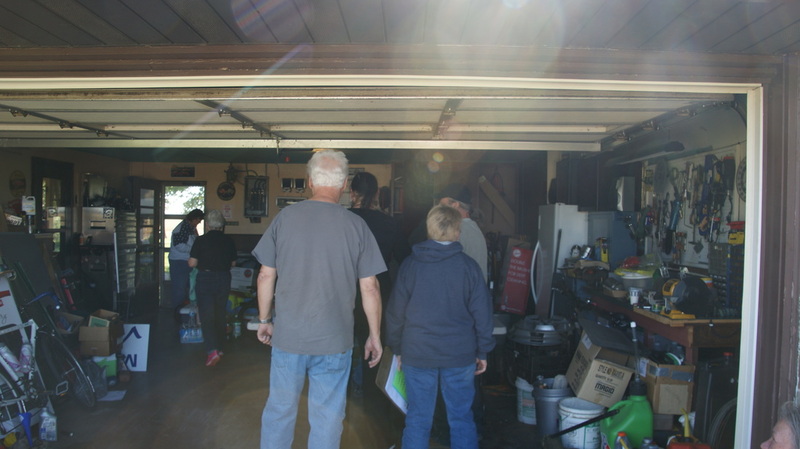 The end point was again David Godfrey's house where his sister and mom had prepared a great cookout and chili for the hungry participants. 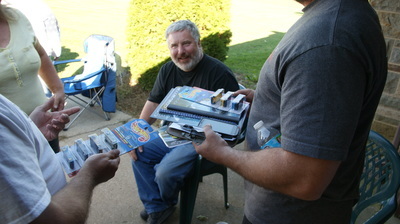 This year the podium winners were given miniature hot wheels Corvettes which were traded around between the 'boys' after they been given out. 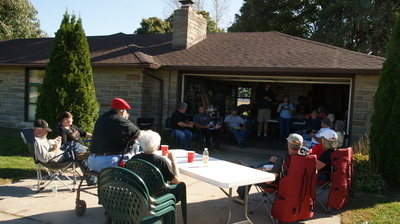 attended enjoying the fall weather.